As summer comes to an end and students start going back to school we wanted to highlight one of our charities, Girls on the Run (GOTR). GOTR is a positive youth development program for girls in 3rd-8th grade. The goal of the program is to unleash confidence through accomplishment while establishing a lifetime appreciation of health and fitness. GOTR is getting school aged girls all over the country running. Through running the girls make friends, build confidence and learn goal setting. At the end of the 10-12 week program the girls complete a celebratory 5k. This amazing organization has served over 168,000 girls and counting. Want to find a chapter near you? Visit here. 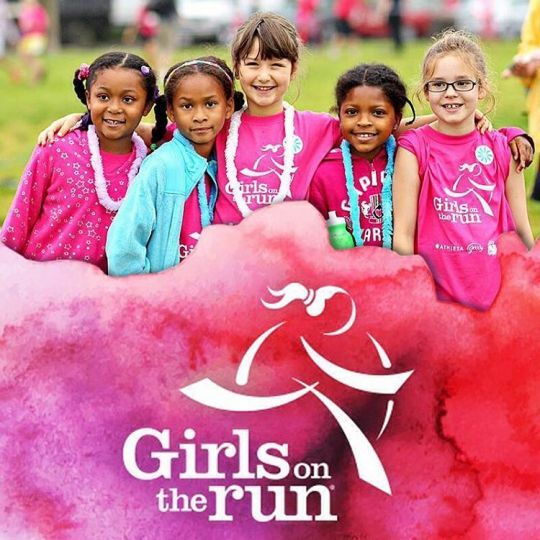 You can also support GOTR by logging some Charity Miles for them. 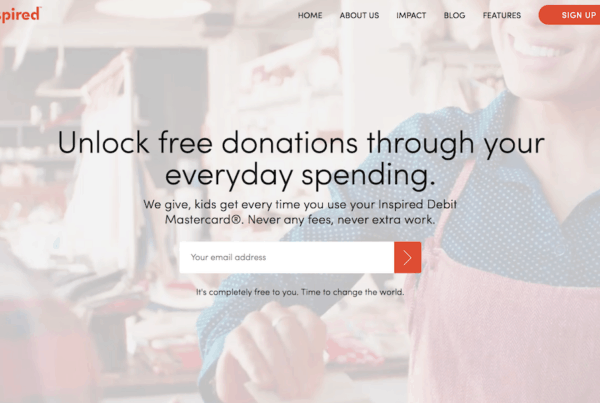 Introduce your school age kids to fitness and giving back all by using the Charity Miles App.